The Human Rights Campaign is America's largest civil rights organization working to achieve lesbian, gay, bisexual and transgender equality. 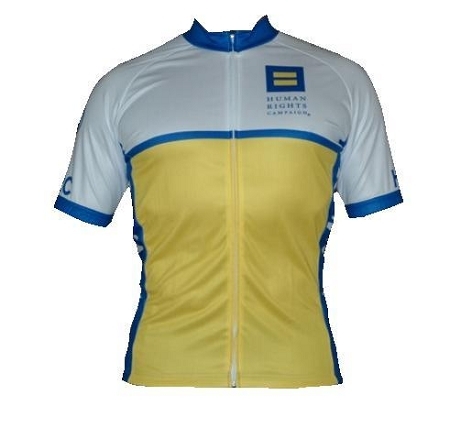 Shift Cycle Wear is teaming up with the Human Rights Campaign and supporting their efforts by selling these outstanding jerseys and donating 15% of sales to HRC. Click here to learn more about the Human Rights Campaign. * 15% of sales proceeds donated to Human Rights Campaign.